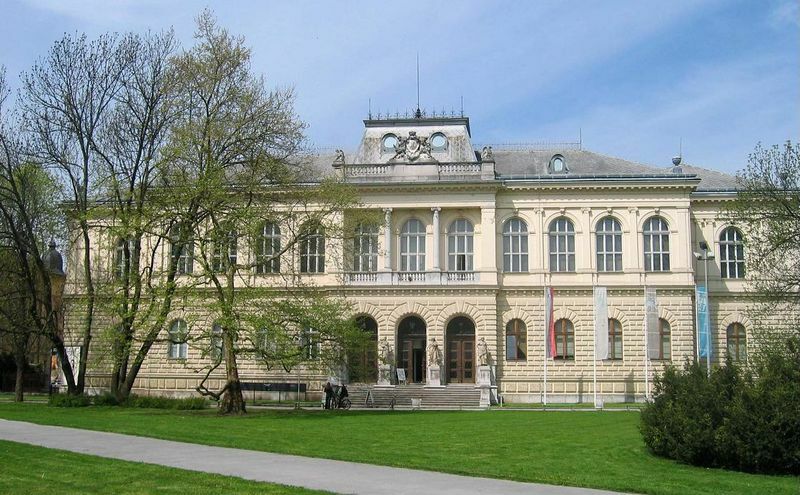 The Slovenian Museum of Natural History is a national cultural institution, funded by the Government of the Republic of Slovenia. It is the only national and governmental museum in authority for acquiring, conserving and exhibiting natural history collections. The vision of the Slovenian Natural History Museum, a public institution, is recognisability of its excellence in all the spheres of its activity, both at the Slovenian and European levels. In compliance with its vocation, the Museum takes care of its natural history collections, studies the natural history heritage and popularizes natural science. 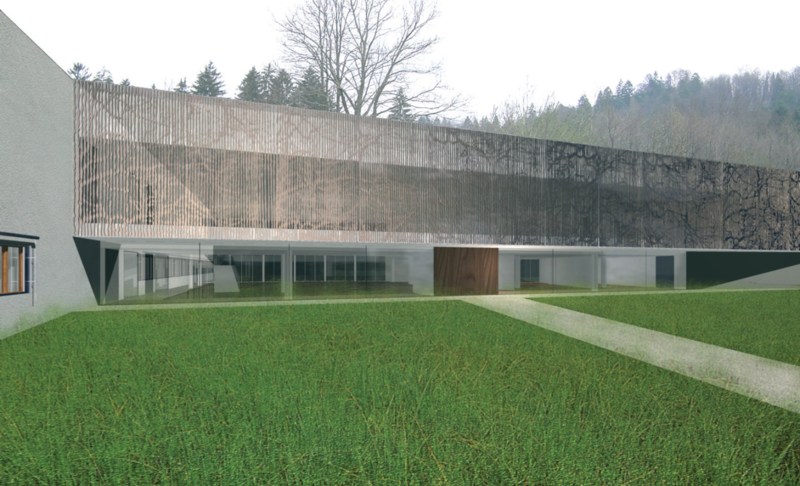 The basic condition for a development of the Slovenian central museum in the field of natural science is a suitable solution of the spatial problems in accordance with current laws, regulations and analyses, which is feasible primarily with the implementation of the long awaited new museum building. Our work is based on provision of minimum conditions for the protection and keeping of our national cultural heritage or, in other words, on provision of basic spatial needs for the implementation of the Museum's vocation, including the setting up of a new permanent exhibition. The museum building on Prešernova Street houses two state museums: the Slovenian Museum of Natural History and the National Museum of Slovenia. 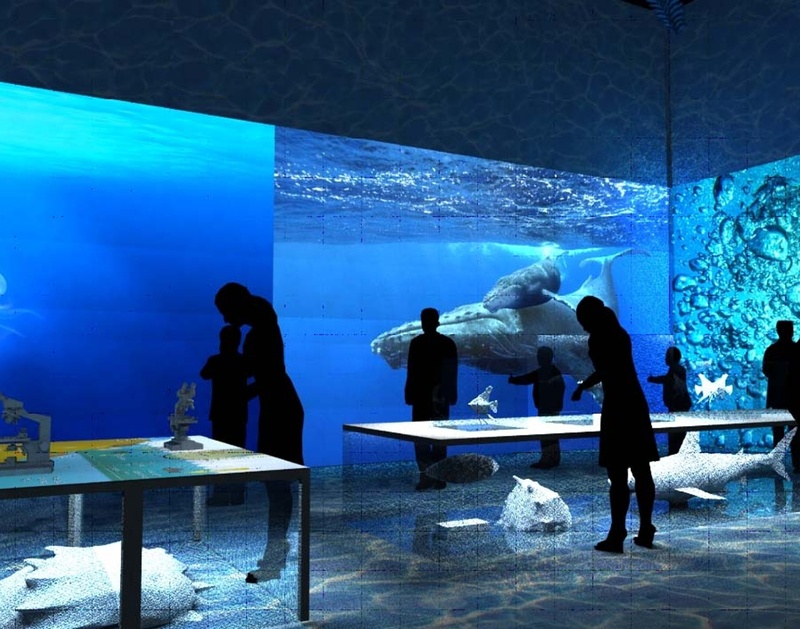 The new construction could solve spatial problems of both, and on the new premises the Slovenian Museum of Natural History will carry out its mission even to a greater satisfaction of us all.